We have been providing timber fence supplies and installation for many years. Ecclesfield fencing is a family run business with years of experience in fencing and construction. You will find friendly and helpful staff to assist you find the right fencing to suit your needs. Our aim is to supply and erect good quality fencing at affordable prices. We offer a full fitting service of all our products including decking, sheds, turfing, paths, driveways and brick or stone walling. Our team of experienced fitters will visit your property and discuss all your requirements, this is a FREE service and written quotes can be given on request. We will also do our best to beat any genuine like for like written quote. 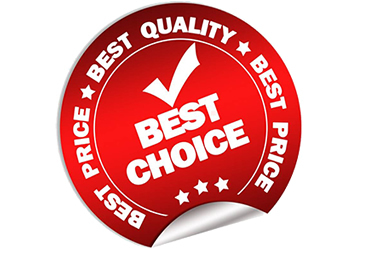 All our fence panels and gates are manufactured on site so we can offer a fast and reliable service, we believe we offer our customers a honest and satisfactory service. Our services include the removal of privet, bushes, conifers and old fencing, our goal is to enhance the look of your garden but also give you peace of mind where privacy and security is needed. No job is too big or too small, we will undertake insurance work and even small repairs to existing fencing. Our company is fully insured and all work is guaranteed. Feel free to contact us anytime for enquiries or advise, we are always willing to help.